Showing results by author "Margaret Hawkins"
From her early 30's until her early 60's, Barbara Hawkins lived cloistered in her family home in suburban Chicago, a prisoner of undiagnosed mental illness. Hearing voices and paralyzed with fear, she was never evaluated, never treated, and refused to leave the house. 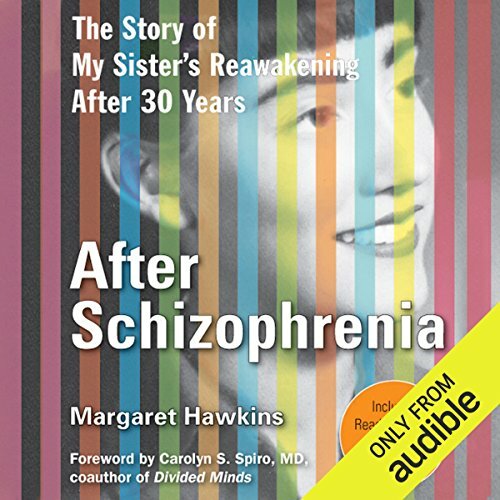 After Schizophrenia is the story of Barb's descent into severe mental illness and the healing that has come only in recent years: after her parents' death, when her sister, Margaret, became her guardian. With uncanny grace and humor, Margaret chronicles her family's struggle with Barb's mental illness. 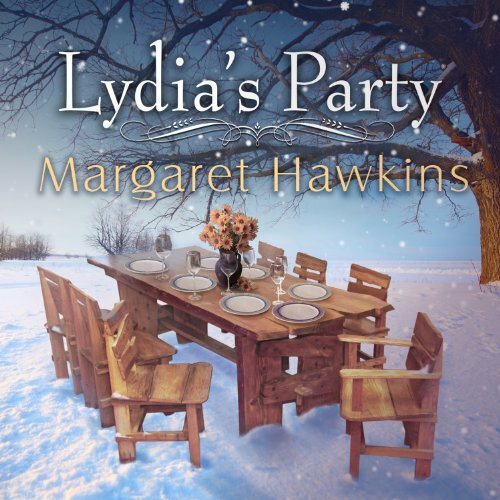 Lydia is having a party - it's a party she hosts every year for six women friends who treasure the midwinter bash. Over a table laden with a feast of food and wine, the women revel in sharing newsy updates, simmering secrets, and laughter. As this particular evening unfolds, Lydia prepares to make a shattering announcement. Lydia's announcement shocks them all, they rediscover the enduring bonds of friendship and find their lives changing in unexpected ways. What happens when nothing happens? 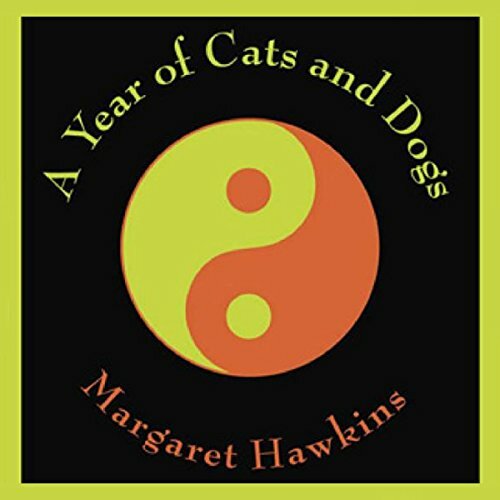 Maryanne wonders in A Year of Cats and Dogs, a darkly funny yet hopeful novel about a woman in mid-life who feels surrounded by death. She answers her own question by deciding to find out.